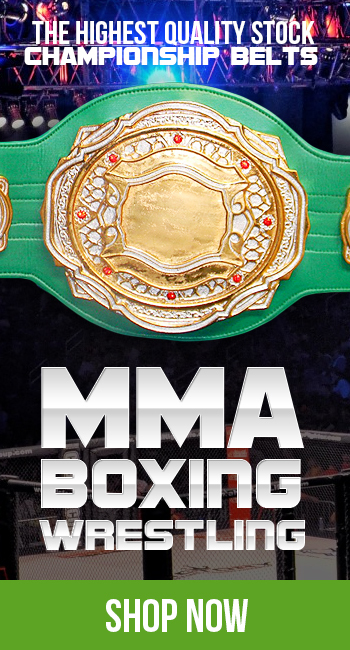 ProAmBelts pulled no punches when it became a sponsored partner of Nashville’s Rumble on the Row boxing event. Scheduled was a night of the sweet-science however this showcase was a bit different from your typical boxing events. The event took place March 4th and was a charity event called RINGSIDE: A Fight For Kids and featured two music celebrity boxing matches. The goal of bringing such an event together was to help raise funds for multiple children’s charities through the Charley Foundation. A 501 (c) (3) non-profit organization, the Charley Foundation has become a positive presence in Nashville over the years by providing assistance to charitable agencies addressing the needs of disabled and underprivileged children throughout central Tennessee. Winning the celebrity matches were Chris Fabiani and Stephen Grand. 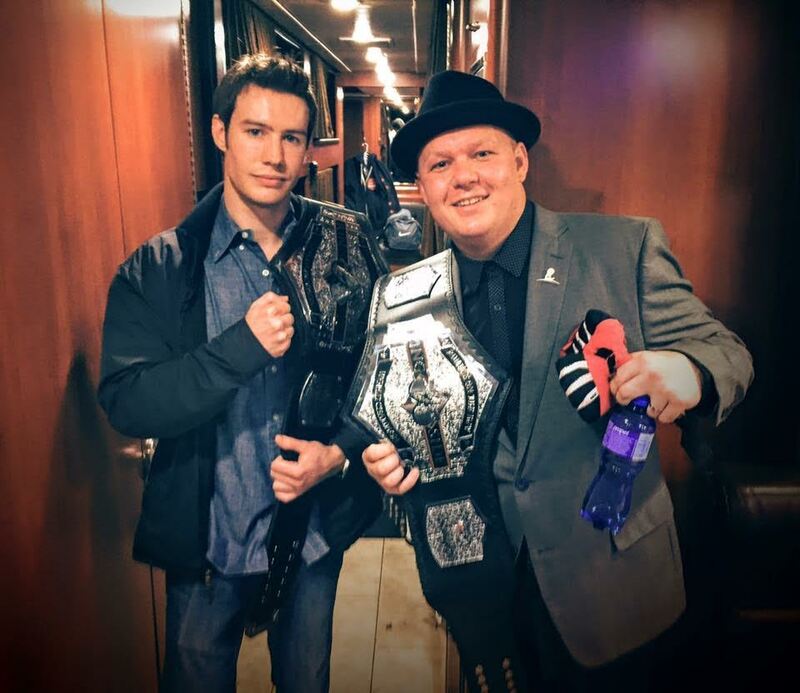 Aside from coming away with the W’s, both were presented with fully customized championship belts by ProAmBelts for their hard-work and commitment to making A Fight For Kids a success! ProAmBelts is proud to be apart of such an event and looks forward to next year’s!